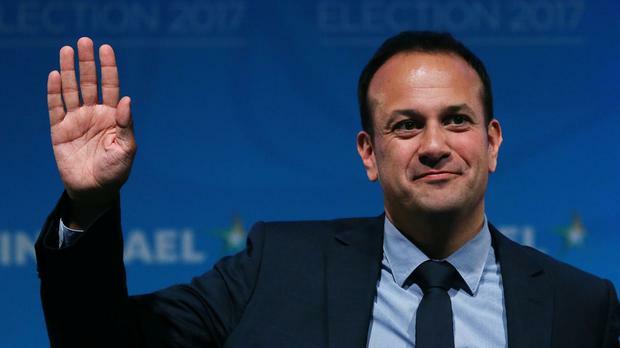 This week's Floating Voter on the country's new Taoiseach, the cabinet changes and Varadkar and Fine Gael celebrates in Coppers. Change? What change? 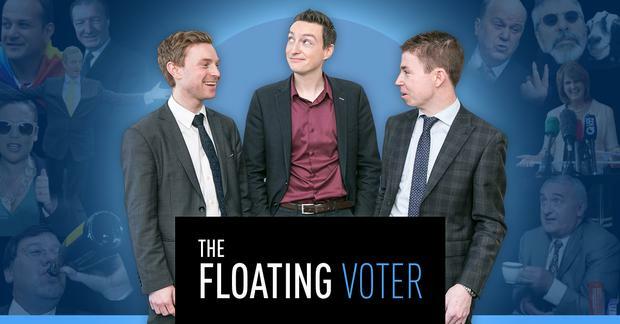 It's the same old, same old says INM's Philip Ryan on this week's Floating Voter. The panel of Ryan, Kevin Doyle and Niall O'Connor ask what the new faces will bring to cabinet and whether Simon Coveney has been shunted off into Foreign Affairs. Plus, as the new Taoiseach celebrated afterwards in Coppers, was this his way of reaching out to rural Ireland?